EBay said the change is meant in part to cut down the time spent settling problems between buyers and sellers. More changes are coming to eBay. The online marketplace operator announced Tuesday that sellers will have new ways of listing items on the site. San Jose, Calif.-based eBay Inc., which had 86.3 million active users at the end of 2008, said the tweaks are to become effective in mid-June. Among the changes: Sellers will be able to charge various prices for similar products that are sold under one listing -- such as different-sized shirts. And now June 15 is the deadline for sellers to add a return policy and handling time to their listings. That rule was originally supposed to take effect last month. EBay also is adding a feature called "Smart FAQ," which will automatically take information from site listings to give buyers answers to a number of top questions -- such as whether a seller will ship items internationally. A seller wouldn't have to respond personally. The company added that that starting in the second quarter it will start handling disputes between buyers and sellers through eBay itself, rather than on the dispute-resolution section of its online payments service, PayPal, as it had in the past. EBay said the change is meant in part to cut down the time spent settling problems between buyers and sellers. It expects to handle all disputes on eBay before the start of the 2009 holiday season. 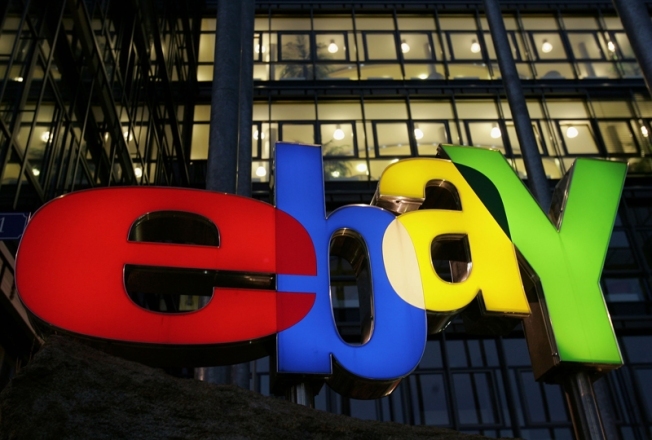 EBay spokesman Usher Lieberman said the company decided to announce all the changes at once, about two months before they will be implemented, in response to sellers' requests for more predictability about site adjustments. The changes are the latest in a long line of alterations the company has made as it has struggled to improve its online marketplace. They are being announced a month after eBay acknowledged it still has a long way to go. At the time, Chief Executive John Donahoe echoed what many on Wall Street have long believed -- that eBay's marketplace business has not kept pace with the changing competitive landscape and customers' needs. Donahoe pledged to pick up eBay's pace of innovation.